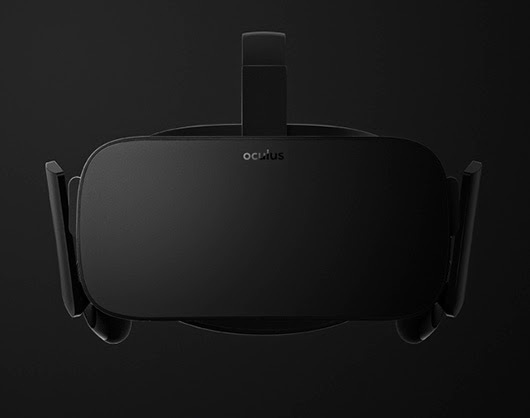 Oculus recently announced that the consumer version of the Rift will be shipping in Q1 2016 and pre-orders will begin later this year. Many have wondered how powerful of a desktop would be needed to power the Oculus rift and today Oculus has revealed the recommended specifications. Their reason for the recommended specs is that this will deliver an excellent VR experience mandated by Rift games and applications in combination with the Oculus Rift. 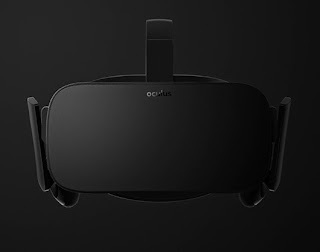 The Oculus Rift runs at 2160×1200 at 90Hz split over dual displays, consuming 233 million pixels per second. This requires 3 times the GPU power of 1080p rendering thus the recommended graphics card of either an Nvidia GTX 970 or AMD 290. Latency is also a problem with VR so along with a powerful graphics card, the user should have an Intel i5-4590 or greater CPU and at least 8GB of RAM. A search of prices for the recommended components show that one can easily spend nearly $1000 just for the recommended PC. With the main costs belonging to the Nvidia GTX 970 for around $350, and Intel i5-4590 processor for $200. Oculus does not mention how the Rift will perform with a lower spec’d system but we can assume that it will lead to a bad VR experience such as lag from user input and what is displayed causing nausea. Tony Nguyen currently moonlights as a freelance entertainment, movie, and game writer. You can find his work across the web including blog.eoncloud.com. It’s dangerous to go alone, so follow him on Twitter @TonyLNguyen.